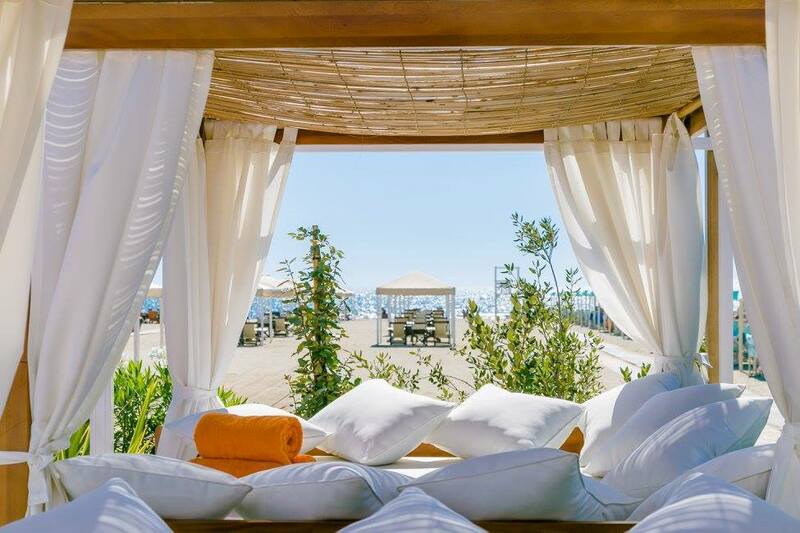 Global luxury lifestyle and hospitality brand Nikki Beach, opened Nikki Beach Versilia in the summer of 2016 on the white sands of Marina di Pietrasanta, along the shores of the Mediterranean Sea. The Beach Club features cutting-edge architecture and design with the brand’s signature modern, all-white décor and stylish ambiance. This hot Nikki Beach destination comprises a swimming pool fashioned entirely from Carrara marble which also features a swim-up bar, a shaded open-air restaurant, a centrally-located octagon-shaped bar, oversized luxury beds around the pool and on the beach, private changing & showering facilities for guests, valet parking, a Lifestyle Boutique and a VIP terrace with spectacular views. Nikki Beach Versilia pampers its guests with a unique menu filled with flavourful food, lavish parties, exceptional entertainment and spectacular service. 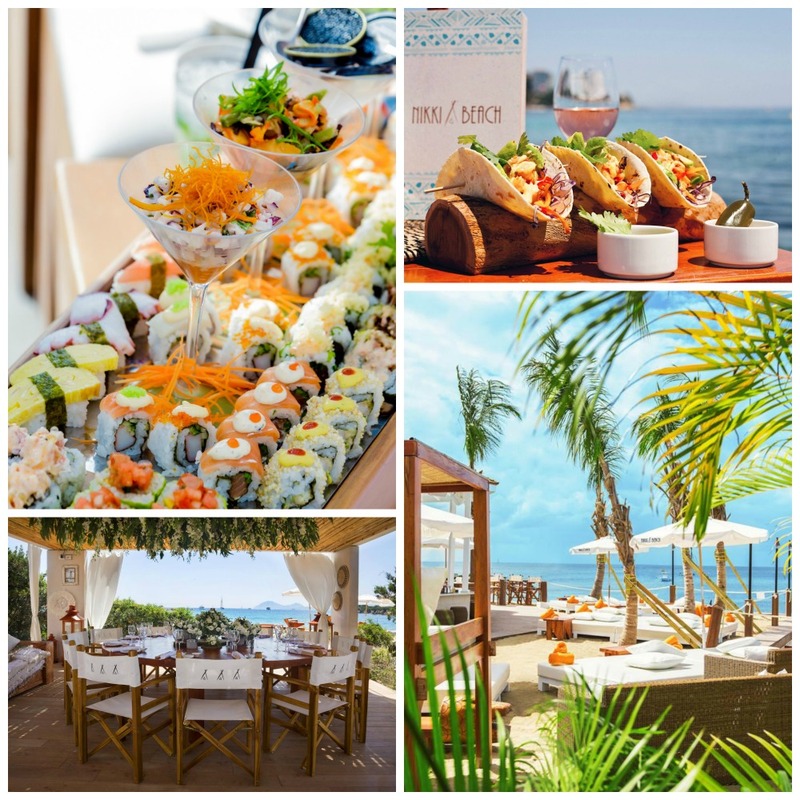 The property offers globally- inspired cuisine, featuring tastes and spices representative of all the countries in which Nikki Beach is located across the world, including delicious salads, creative sushi rolls, original seafood entrees and slow-roasted free-range rotisserie chicken. Guests are able to enjoy Nikki Beach hospitality from day to night. 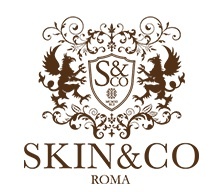 Building upon the success of Versilia, in June of 2018 they opened Nikki Beach Costa Smeralda, situated on the beautiful bay of Cala Petra Ruja in Sardinia, Italy. With a private and secluded beach, postcard-worthy landscape and panoramic sea views, the location will be an oasis like no other. Costa Smeralda is known as one of the most exclusive destinations in the world with translucent turquoise seas and sandy coves. Nikki Beach can be experienced in: Miami Beach, Florida, USA; Saint Tropez, France; Saint Barth, French West Indies; Marbella, Spain; Marrakech, Morocco; Koh Samui, Thailand; Mallorca, Spain; Ibiza, Spain; Porto Heli, Greece; Bali, Indonesia; Monte Carlo, Monaco; Dubai, UAE; Bodrum, Turkey; Versilia and Costa Smeralda, Italy. Nikki Beach has pop-up locations during the Cannes and Toronto Film Festivals. The Hotels & Resorts division has properties in Koh Samui, Thailand; Porto Heli, Greece, and Bodrum, Turkey. 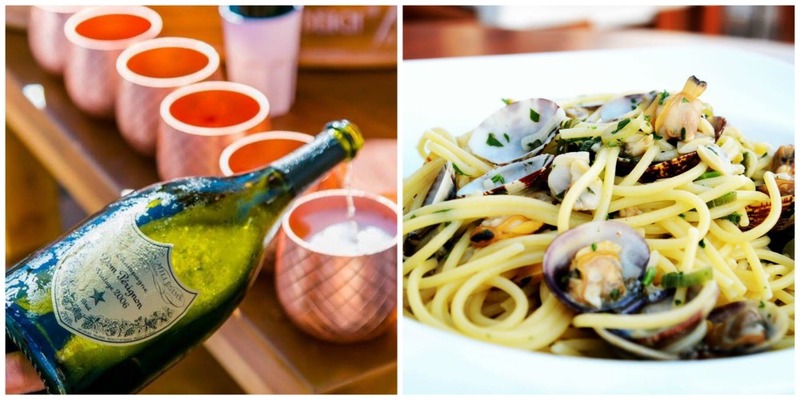 Get ready for warm weather hip fun in Italy as Nikki Beach Versilia opens for the 2019 season on May 1 and Nikki Beach Costa Smeralda opens June 21. For more information, visit www.nikkibeach.com or www.nikkibeachhotels.com.